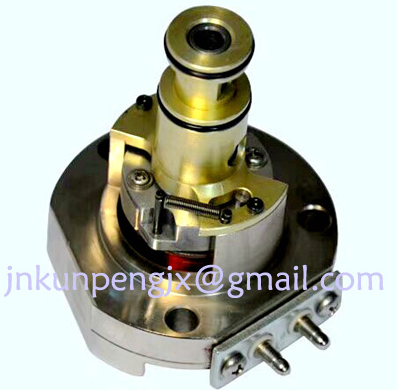 Engine Actuators, China Manufacturer of Engine Actuators. Various products of Engine Actuators, providing product images and basic parameters with each Engine Actuators and Electric Actuator; We are a professional Chinese manufacturer of Engine Actuators, and look forward to your cooperation! Engine Actuators is The PT pump (EFC) actuator is used in open machines.It can also be customized according to different units (such as onam unit), with good stability and long service life.It can be used in conjunction with various corresponding control boards. The early normally open spindles were single column shafts.The later stage is normally closed with three universal head type, which should be able to solve the problem of installing eccentricity in theory. Some relatively stable or user load to speed requirement is not high, such as oil field system, will be expensive electronic governor (actuators + panel) to eliminate, PT pump instead of mechanical governor, prices plummeted, greatly extend the service life. According to the way of oil supply, it can be divided into two categories: normally open and normally closed. According to the power of the unit, it is divided into 200 ~ 300KW with small flow, 400 ~ 600KW with medium flow and more than 800KW with large flow. The size of flow is determined by the size of oil hole, and the overall structure of the actuator is the same.